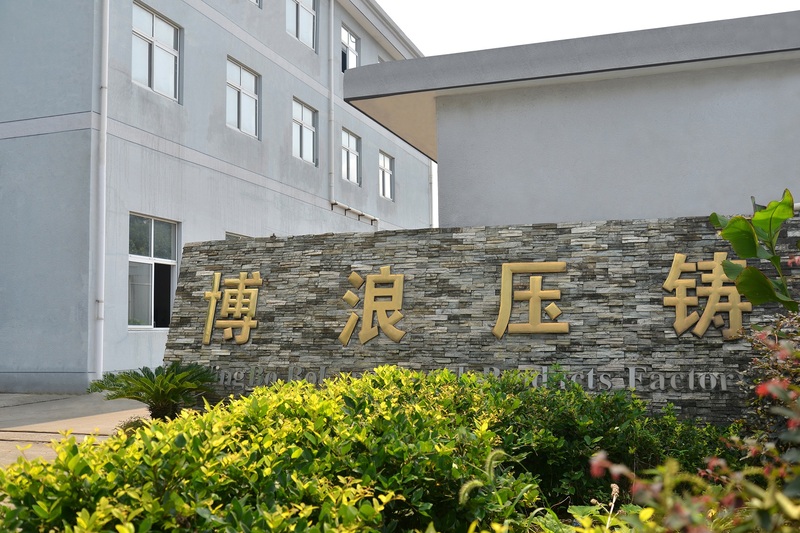 Meanwhile, the speed of die casting is also very important.the ejection speed will affect the quality of Aluminum and steel alloy die casting housing. the temperature can not be too high or too low. both of them will cause the shrnkage. 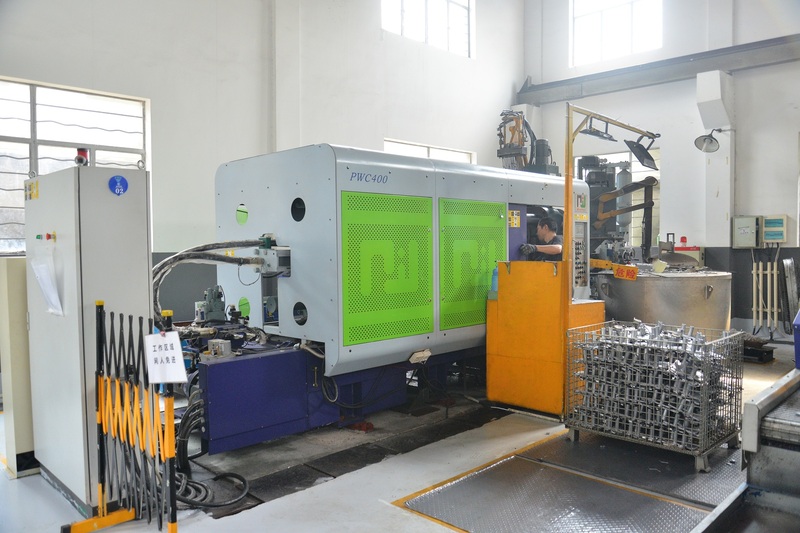 The thinner the wall thickness is, the more complex the die casting is and the higher the mould temperature is, which is beneficial to the filling of the alloy liquid. 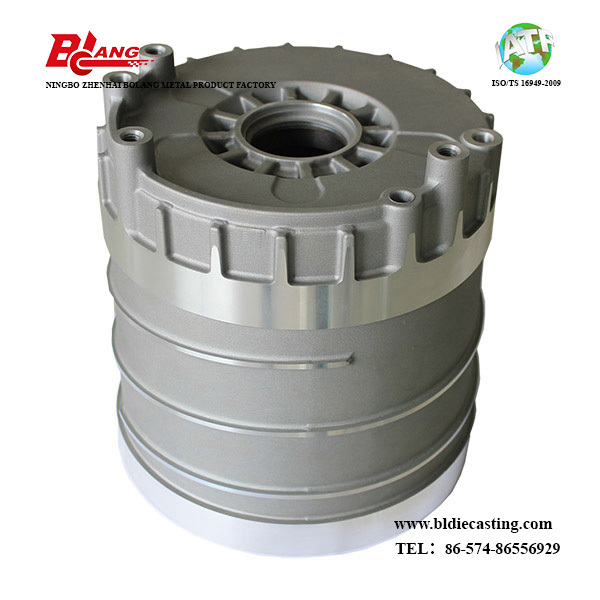 Looking for ideal Aluminum Auto Die Casting Housing Manufacturer & supplier ? We have a wide selection at great prices to help you get creative. 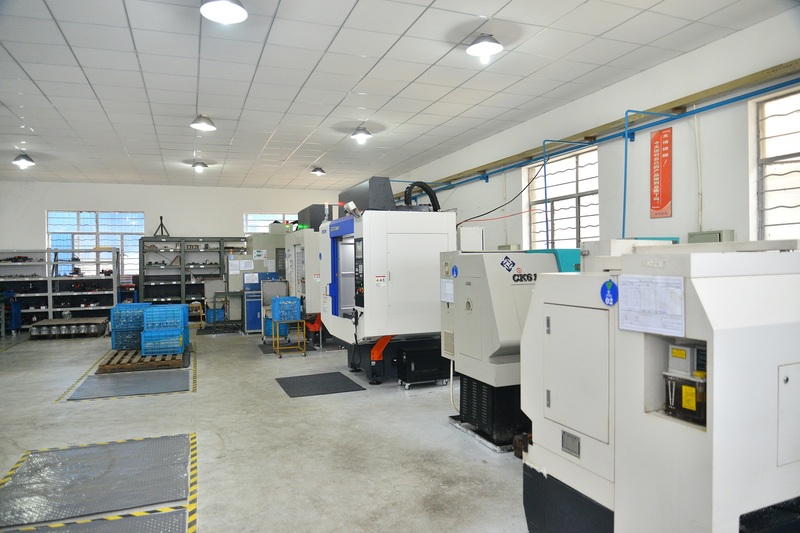 All the Steel Alloy Auto CNC Housing are quality guaranteed. 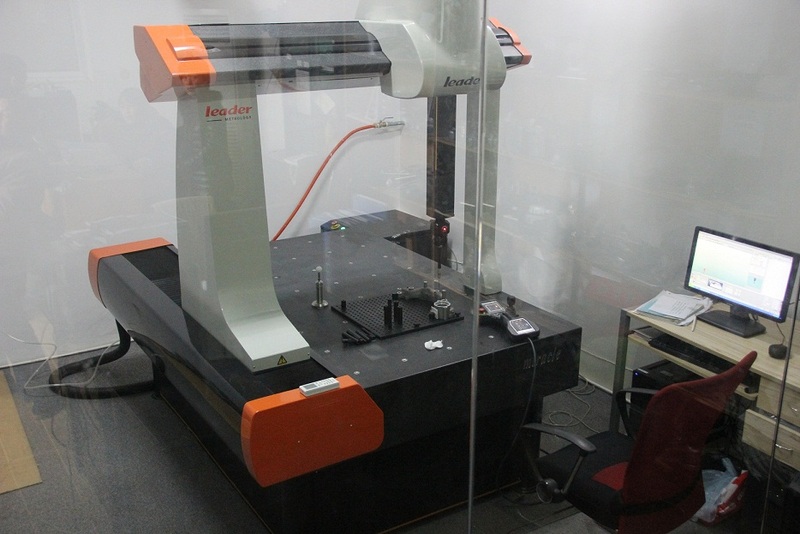 We are China Origin Factory of Aluminum and Steel Alloy Auto CNC Housing. If you have any question, please feel free to contact us.